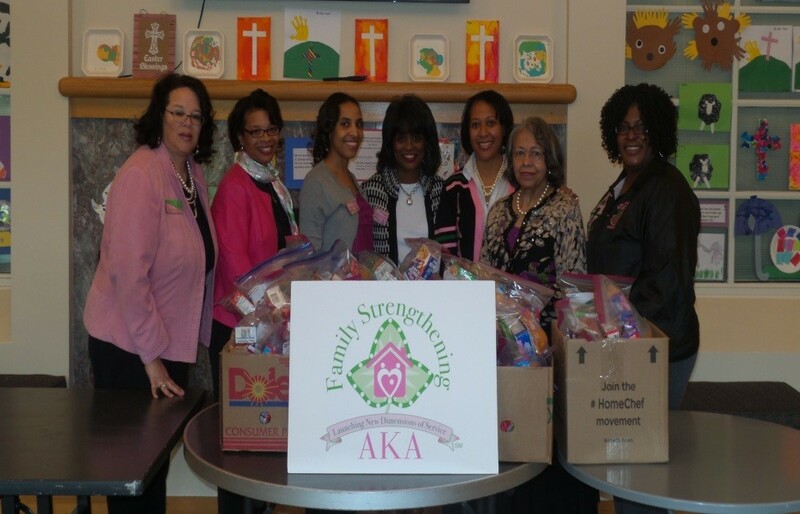 Alpha Kappa Alpha’s Family Strengthening Programs target critical issues facing many families, including lack of food, shelter, and financial resources. 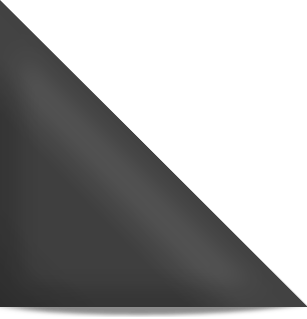 The organization supports community-based childhood hunger initiatives in partnership with local agencies, food banks, and community pantries. Alpha Kappa Alpha Sorority, Incorporated® Lambda Kappa Omega Chapter’s (LKO) childhood hunger initiative includes monthly snack pack donations in affiliation with the Educational and Charitable Foundation. 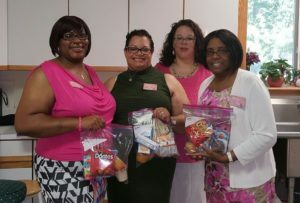 The snack packs provide healthy non-perishable meals, drinks, and snacks. Our monthly support to elementary schools, shelters, and local pantries helps students who often have no food to eat during school sessions and over the weekends. Thousands of children attend schools each day hungry, which affects their ability to focus and learn. LKO members and community supporters have assembled over 1,000 after-school snack packs for students residing in Fairfax County. We are grateful for the opportunity to have previously collaborated with United Community Ministries to serve children in the Mount Vernon area of Fairfax, Virginia.